Are YOU wanting RESULTS or are you waiting for the Science? In the end, results matter and why OFM is the de facto leader in fat-adapted performance. 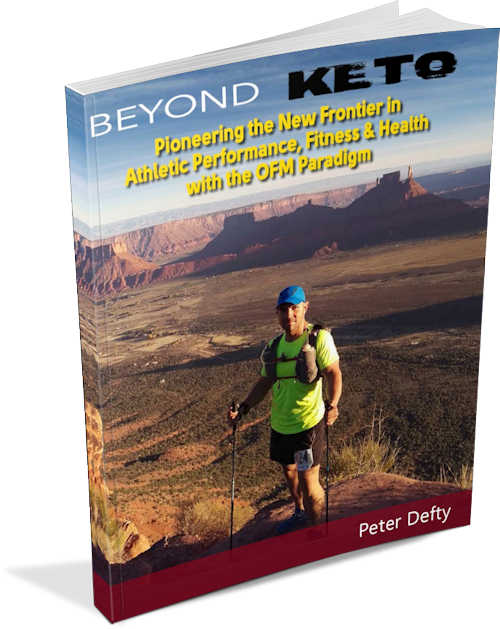 OFM even “leads the science” by pioneering fat adapted performance long before it became published science. In fact, OFM Athletes made up the LCD Cohort in the ground-breaking FASTER Study. And guess what? Those athletes don’t follow a strict ketogenic diet like they did in the lab. In the real world of training & competition they follow the OFM protocols including the ‘Strategic’ use of carbohydrates and VESPA. Whether its elite OFM athletes winning competitions and setting records to Personal Records/Bests by athletes just like YOU OFM delivers consistent real world, result oriented performance so you don’t just benefit from fat-adaption, you excel from it! What are you waiting for?